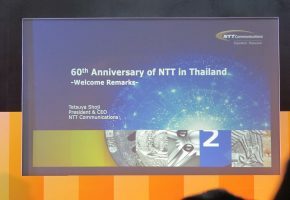 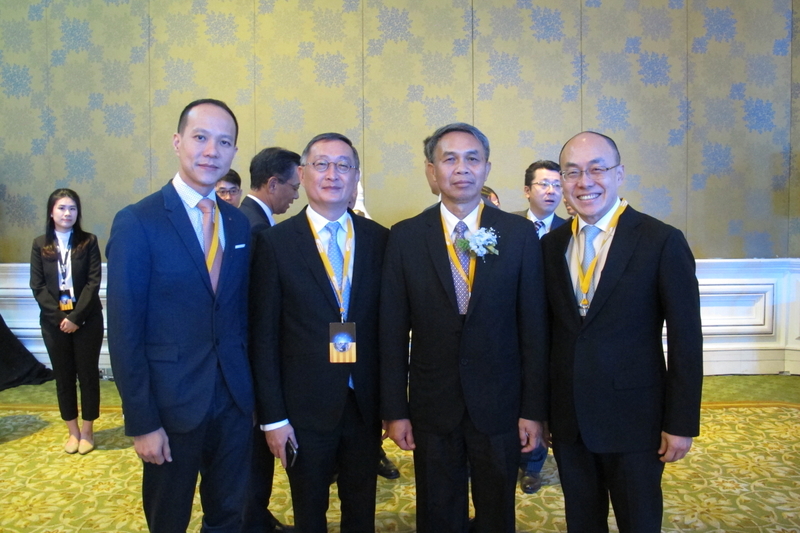 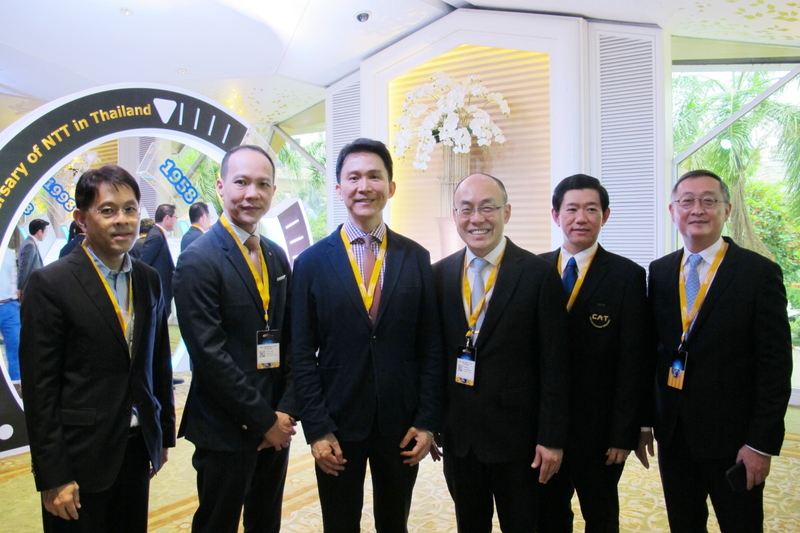 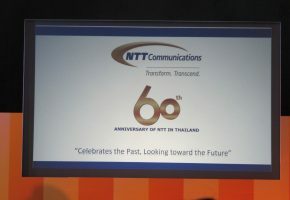 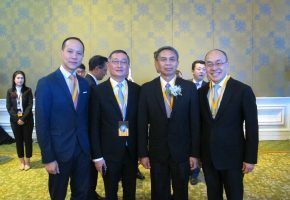 Khun Kranphol Asawasuwan, Chairman of the Executive Committee, Khun Teerarat Pantarasutra, President with Mr. Alex Loh, Chief Operating Officer and Khun Pongthep Thanakijsuntorn, Executive Vice President, attended the 60th Anniversary of NTT in Thailand on the occasion of the 60th year establishment and business operation in Thailand. 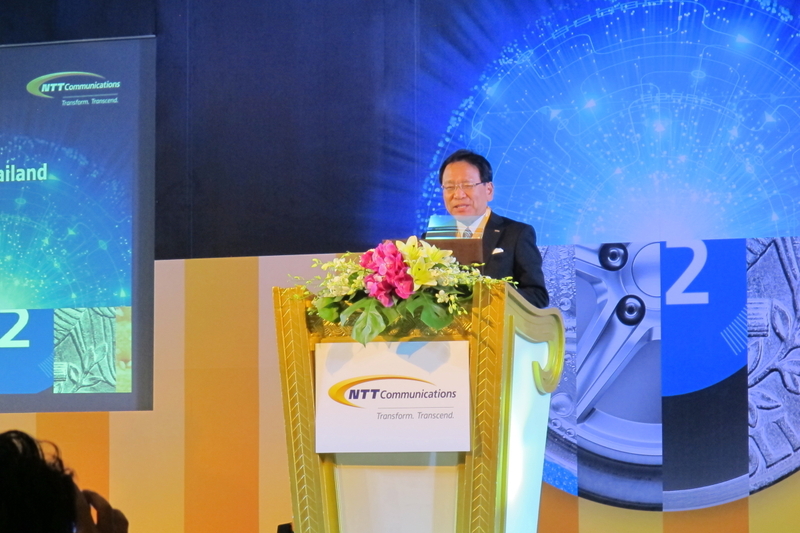 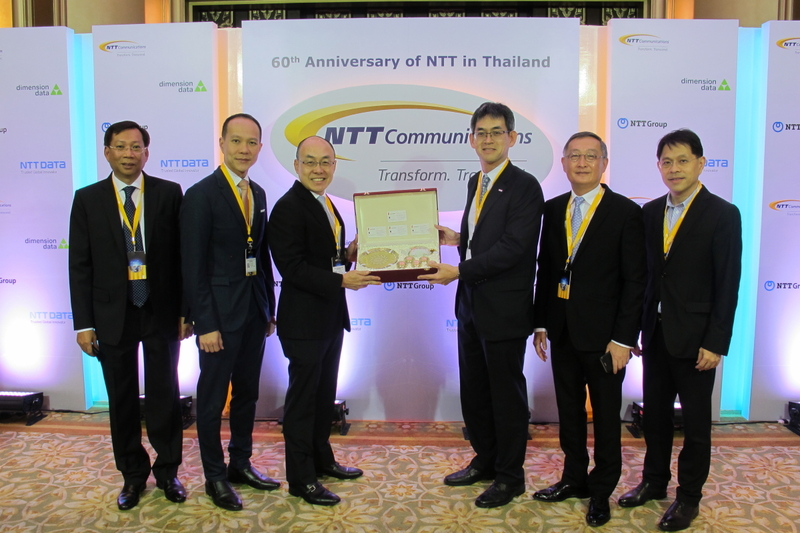 NTT Communications and Symphony Communication have been a great business partnership with a long-time relationship. 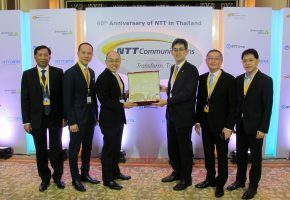 The management team gave a gift to NTT Communications’ management. 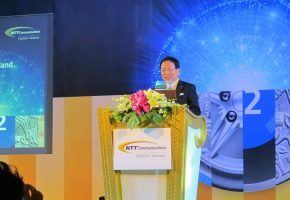 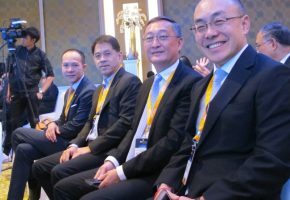 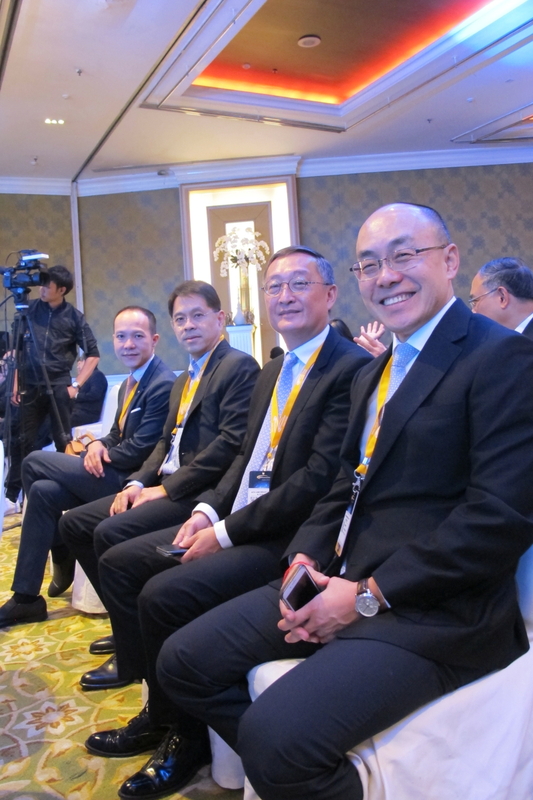 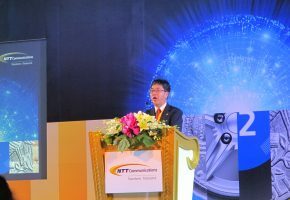 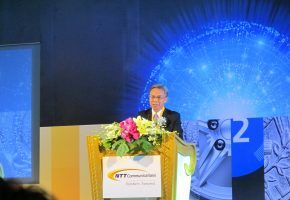 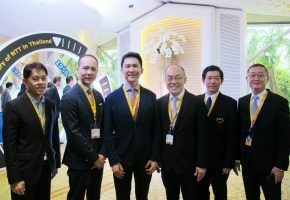 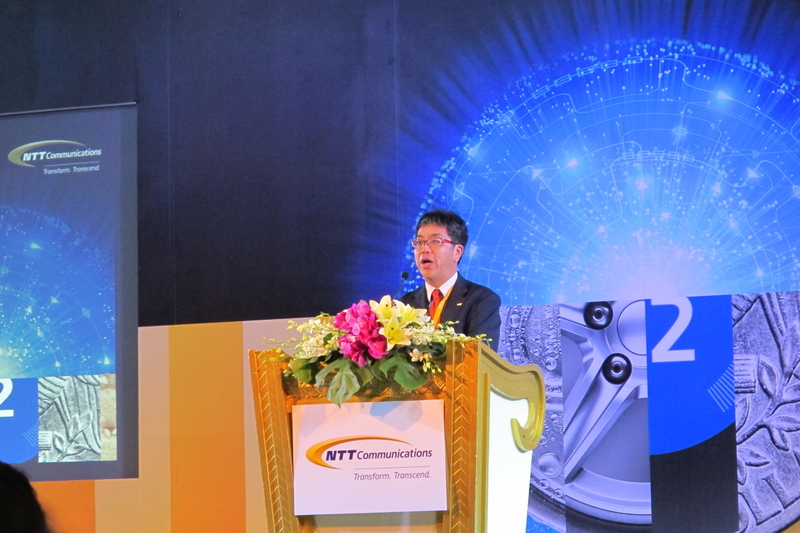 The event was honored by Mr. Pansak Siriratchapong, Vice Minister of Digital Economy and Society, presided over the ceremony. 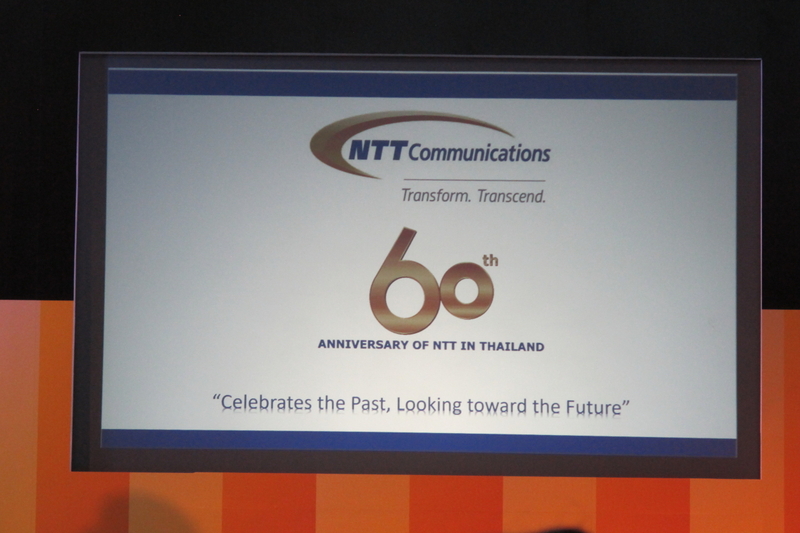 The event was held at the Napalai Ballroom, Dusit Thani Hotel on 31st August.